Hey, luxury brands! 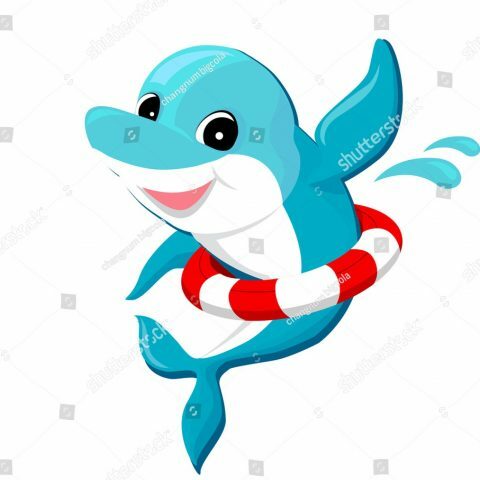 You are too friendly!🙄 – Littledolphin's blog – for those who are passionate about marketing, especially about social media marketing. Very exciting post! Social media strategy for luxury brands is not easy as I thought. If we dont do it in a right way, brand images will be harmed. Hi Sam! Thank you for your comment! Yeah, it is not easy at all. Too friendly is very good for almost brands when performing online but with luxury brands, it needs to be considered carefully. I really like the topic your discussed here about luxury brand social media strategy. It is really difficult to consider and decide how does a luxury brand interact with consumers via social media and keep its marketing position differ from mass brands. Hi Auro! thanks for your comment. Yes, you are totally right. Doing social media marketing for luxury brands is a bit different with mass market brands. Thats why marketers need to be clever when deciding which approach should be used for the brand. Luxury brands are always an interesting exception to any rule. The psychological exclusivity that drives their brand value is a delicate balance. It may be that social media works in some ways to foster that exclusivity. It isn’t just owning something others can’t have, but also being seen to own something that others can’t have. So perhaps the social media communication with the non-owners is actually a strategy to highlight that there are non-owners – interaction makes them visible and gets them talking about their non-ownership. This lets the owners see them!!! The margins are so high that luxury brands can tinker in this space a bit more, and the weird psychology may give them an edge in this space! Hi Luke! Thanks for your great comment. I agree that being seen to own something that others can’t have is a feeling what the owners want when they decide to use luxury brands. 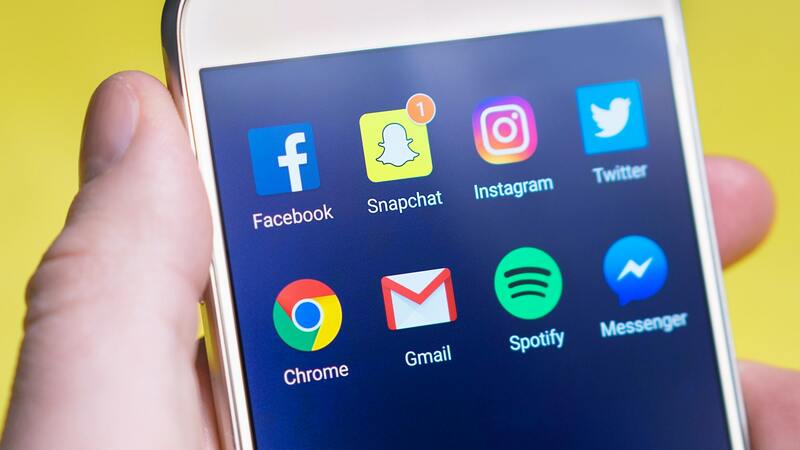 Therefore, social media marketing strategy for non-owners is also a great way to enhance the exclusivity, premium of luxury products and to foster the desire of owning luxury brands of customers. Hi, thanks for the article which provides thoughful and fascinating knowledge. Look forward to your next post. That’s a very nice highlight you post here! So I think it’s really hard for them since this social media marketing is a good strategy to expose their brand, but they cannot use it since they’re afraid that people’s view of them might change. Thank you for your contribution. Doing social media marketing for luxury brands is hard but it can be used in clever ways to enhance their brand images. As I mention above , Louis Vuitton brand still has a Facebook page but it just for introducing new collections or something like that (and it leaves a link to its office website). It is not for holding a game, a contest or deeply interaction with customers. Hope to see you in my next posts! Hi mylittledolphin, this is really a great article on one of the ways to advertise a luxury brand. One thing that I’m pretty sure is mass advertising and the discount are not a good way for lux brand, because the target customer is different and wealthy, and always wants to show a high-class. In my idea, i’d love to contribute is the most effective way to promote for luxury brands is magazines and luxury brands still loyal to print magazines because of the sheer elegance of print because they know exactly where the target market is. I think it is an effective investment because the reader really likes to flip through magazine pages with ink smell. Hi Parker! Thank you so much your great contribution. Doing marketing for a luxury brand is different from a mass-market brand. I totally agree magazines are a great channel to place the advertisement for a luxury brand because they are high quality (materials) and each magazine specialises to some target customers. While newspaper the material quality is low, if we advertise luxury brand on it, will reduce the level of the luxury brand. Not obsessed with these brands except for Burberry perfume. So never looked or paid attention to their Social Media Brand Strategy. So thanks for the insight, very interesting article. Thank you for your comment. I do not own any LV bags or other luxury brands because I never think I will spend too much money on these products. But I am still curious why some people still desire to own them. That’s why this article is here :). I think their strategy it’s solved around the brand identity or the “person” that the brand represents, meaning that they probably just act following the standards of exclusivity and aspiration the brand promotes in general. If the brand was a person, would that person (being so important, famous, rich and exclusive) be answering everyone’s calls or messages? Of course not! Their posts reach not only actual customers but also potential customers (for many people, there is nothing better than the sign of “I’m making a better living now” than displaying to the world their newest LV bag. It is just a matter of being cohesive with the overall identity. Hi Cattland! Very nice sharing. Thank you so much. Very interesting article.You can follow us as well for such content. Thank you for your comment. Your blog is about luxury brands also, so it is great to follow it. 🙂 Have a good day! I’ve never realised this till you pointed it out and it makes sense why as well. Great post! Thank you for your comment! :) Have a good day!